This is a brand new unique "Boutique Hotel" that offers a variety of specialized rooms for your needs. Located at I-86 & Exit 21 in the heart of the Enchanted Mountains, less than a mile from the world class Seneca Allegany Casino. 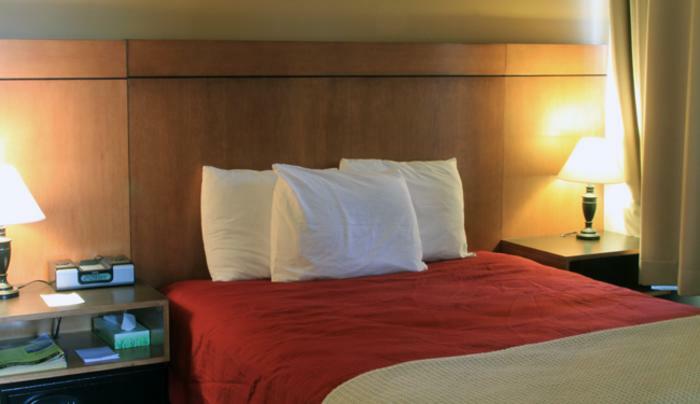 All of the rooms are well appointed for your immediate needs with internet connections available in all rooms. 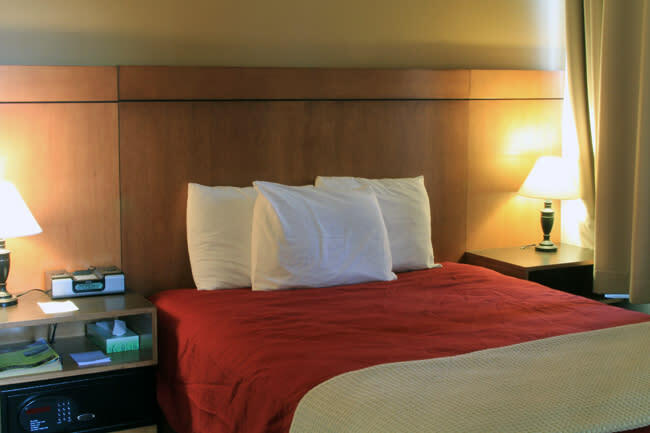 Staff is committed to providing a relaxed and comfortable atmosphere with a variety of amenities.